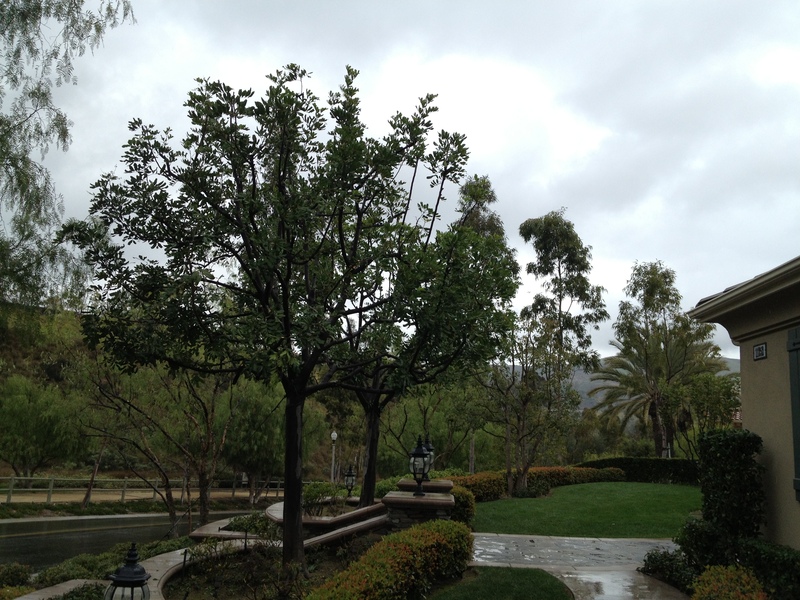 Orange County Tree Services has been providing your tree needs in Orange County for over 25 years. 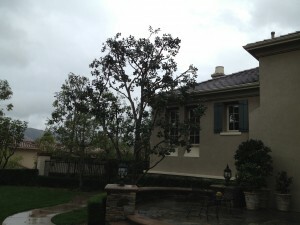 We specialize in commercial & residential tree services. Whether you have one tree that needs to be trimmed or hundreds we can provide the service you’re looking for. Let our professional crews care for your trees. When you hire the cheapest tree company, you’ll get the cheapest job. Which means it’s possible they will hack your trees and ruin them. Leaving them vulnerable to disease and creating unhealthy trees. Once the disease ruins your trees you’ll have 2 choices. First choice, call out a company to treat the disease, that’s only if they can treat it. The second choice, have the tree removed. Either option is going to cost you more money and time. First choice should always be to hire a professional company. Our crews are constantly being trained on the most current practice on trimming trees. Protected by Invisible Defender. Showed 403 to 692,157 bad guys. 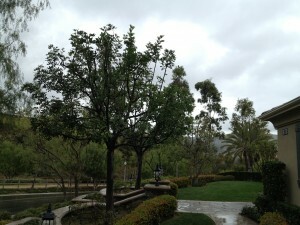 Orange county Trees is a division of IBOT INC.